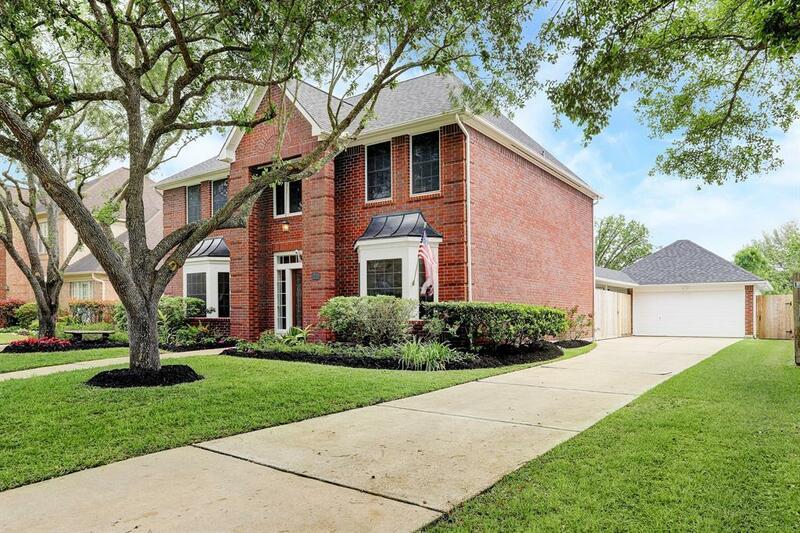 Beautifully updated two story 5 Bedroom 2.5 bath home in Green Trails Park! Did not flood during Harvey. Immaculately maintained with gorgeous landscaping, new roof (January 2019), carpet, updated HVAC, hot water heater, trees recently trimmed, and so much more. 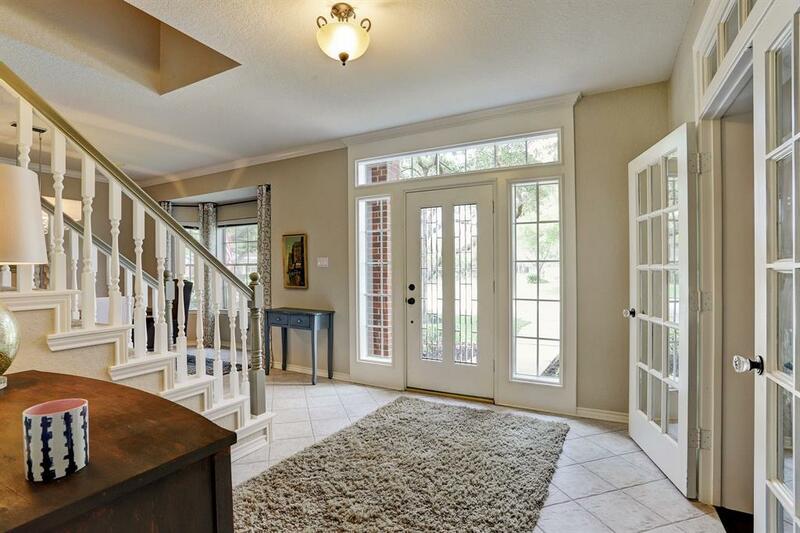 Located on a quiet street with a large yard that backs to a bayou! This is the perfect place to take evening walks along the trails or head to one of the many parks! 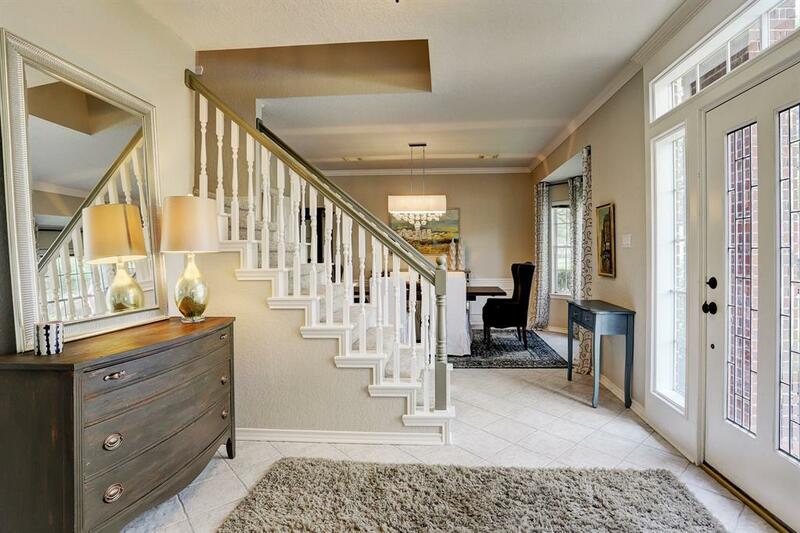 Custom built-ins and lighting stand out and an open floor-plan is perfect for entertaining. Huge study could be used as a playroom, game room, or second living area. 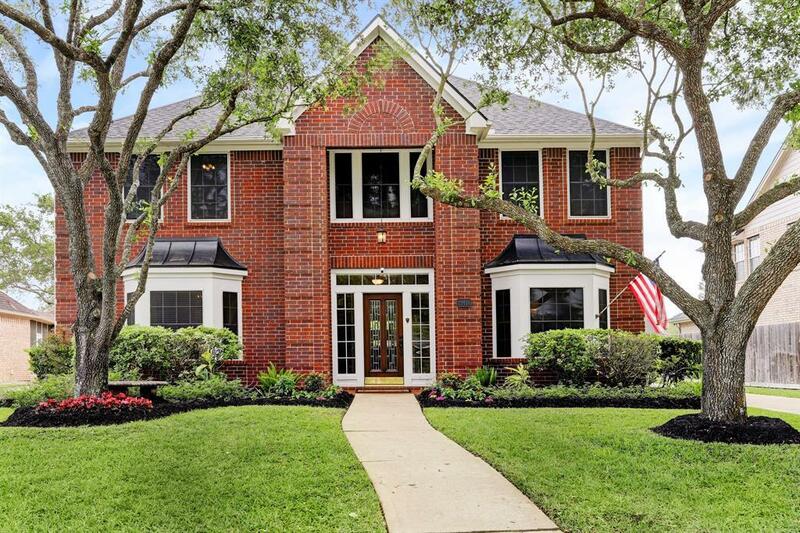 KATY ISD Schools, Pools, Parks, Tennis Courts and restaurants are all within walking distance!